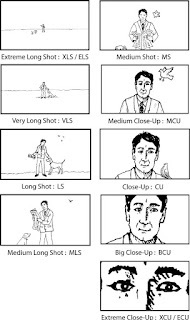 Use the applicable shot types when interviewing subjects. Always consider where their eyes are pointing when you frame up your white space. Run through this checklist as you set up your camera to record video. Focus your camera and white balance. Then set your shutter speed, aperture and ISO level. Frame your shot and record the content. Be mindful of continuity while shooting items on your shot list. The course Lynda.com playlist has a detailed introduction video documenting the Canon T5i Camera and we have also prepared a guide on using the Lenshopper microphone system that you should sing out from the cage.